When was the last time you had PORTRAITS taken? I am a Portrait Photographer based out of Cupertino, California. My style is Luxury, contemporary Portraiture – Vanity Fair Style for the EveryDay Women. The out of the magazine style is no longer reserved for models and celebrities. You can have your very own magazine style shoot worthy of pages of Vogue! I have photographed everyone from newborns to 60 year old’s, families to corporate and personal branding. Everyone is beautiful in their own way. But not everyone knows how to pose in front of a camera so that this beauty is captured. During my sessions I will direct you and pose you so that your inner beauty shines through. I bring out that is already there in you – a light that shines in every soul! I invite you to come and have a session with me. Bring your daughter, mum, sister, best friend, better half, family or all of them! No two sessions are the same. Each is custom designed to celebrate who YOU are right now. Lets create timeless images which will be cherished for generations to come. 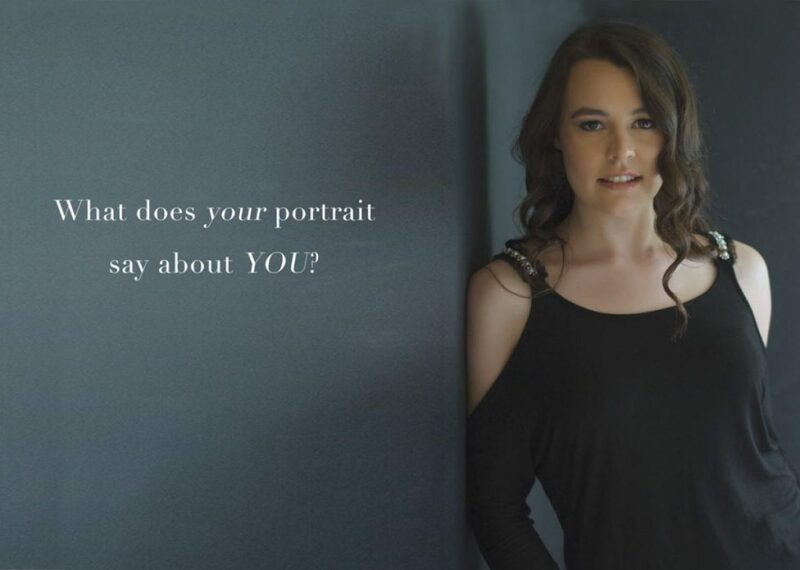 Book Your Free Portrait Consultation!